It has been, for some time now that most modern cars allow the driver to simply walk up to the car, open the door and start the engine all with just having the key/fob in their pocket. So you may ask, why can’t we do that with our front doors? Well NOW, yes you can …. !!! 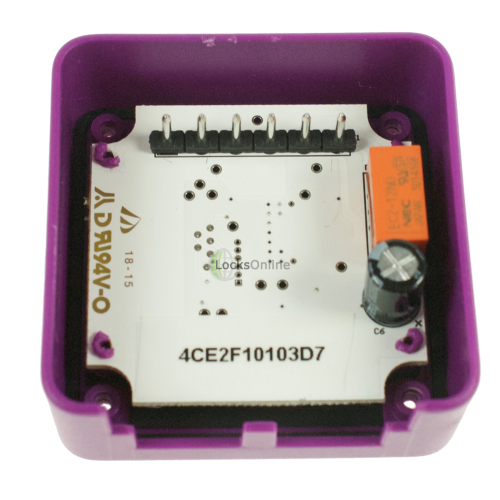 Please let me explain, this unit manufactured by an Italian company SCLAK allows your mobile phone to talk to your door via a bluetooth module and where that bluetooth module can then control an electronic lock of your choice. That is it, in its simplest terms what SCLAK does and does really well. But lets look at it in a bit more detail. The manufactures have sat down and spent some time looking into the usability features of what this simple device can actually do. 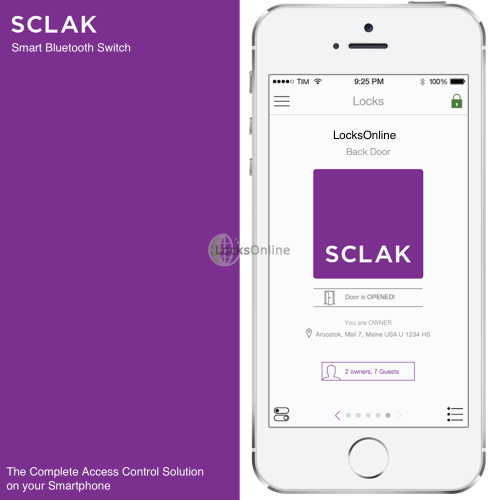 SCLAK has developed a dedicated app that can be installed on your phone, with this app which is connected to their cloud based service gives you the access control solutions that could only until now have been found in some high end access control Systems. 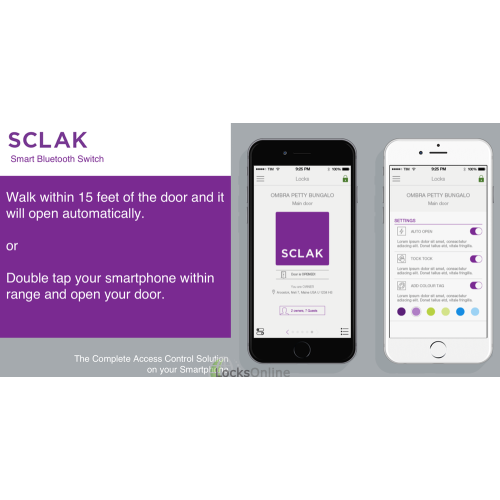 Every time a user uses their smartphone to handshake with the SCLAK bluetooth controller, the app talks to the cloud and logs that they have used the SCLAK to open your door or gate. You can add users to the system by emailing and texting them a link to download the app. Then they log onto your account as a guest/user. Now every time they gain access to the door or gate, the app on their phone talks to the SCLAK cloud server and registers that they have used the door. As you have control of your guests use, you can limit them to certain times of the day, revoke them access at any time, see when they have gained access, give them a one time use access event. They can even ask your permission to gain access if they wish to enter before allowing access. Owners details and events are not recorded on the audit trail. 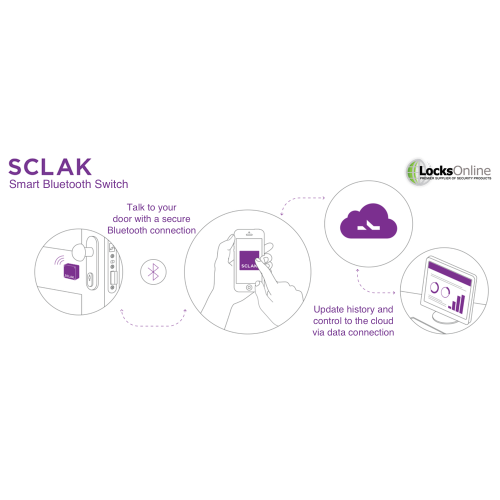 SCLAK, have been clever in understanding that the real technology of this system is the application that is installed on your mobile device that talks to their cloud based server via your data connection. 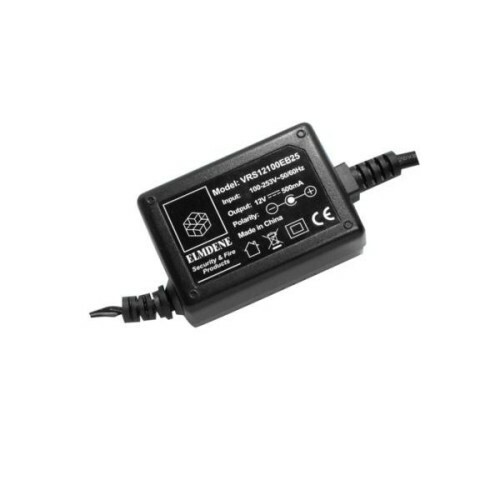 This gives the user an amazing scope of uses, like, as mentioned before would have only be possible on high end access control solutions. When the app has been installed on the phone you have three main choices on how you talk to the SCLAK device. Open the app, go to the door and press the button on the screen and the door will open. Or the double tap function, which I think is the best. 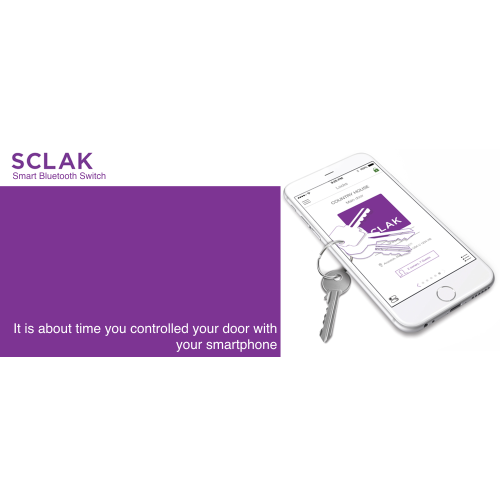 As you come up to the door, with the app running in the back ground the handshake has already been established and the SCLAK device is now waiting for the request from your smartphone to open the door. Double tap your smartphone through your jacket pocket and the smartphone sends the signal to SCLAK to open the door or gate. Don’t forget you can run a whole office complex with SCLAK. the amount of SCLAK devices that can be enrolled onto the system is vitally limitless. Perhaps only limited by your mobile device. The amount of users, again can be measured in the thousands, if not ten’s of thousands if needed. So the administrators of the system can have overwhelming functionality of controlling 100’s of doors and thousands of users. and all this can be controlled via a mobile app. Or indeed by logging onto the cloud based server via a PC or MAC. SCLAK can be used on existing systems as well. 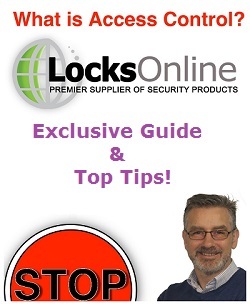 If you have an access control system, using cards, fobs or key code. 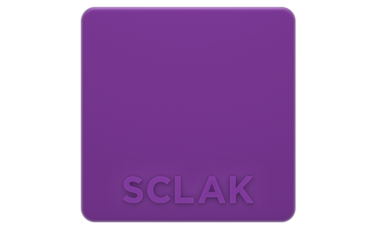 Installing SCLAK is so simple. 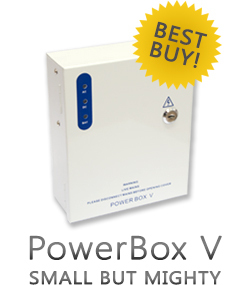 You can use the existing power source from the access control system and SCLAK can control the same electric lock that is already installed. Again, because SCLAK is cloud based you can fit these bluetooth switches anywhere in the world. So, big multinational companies with offices all over the world can use this technology. 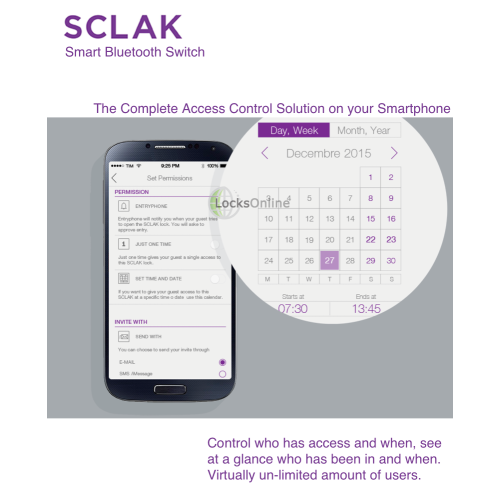 If you are concerned about security, fear not, SCLAK uses rolling code technology between the Bluetooth Switch and the APP, and also the data transmitted to its cloud based service is encrypted to standards that are considered the best there can be and this technology is also used by Governments around the world. 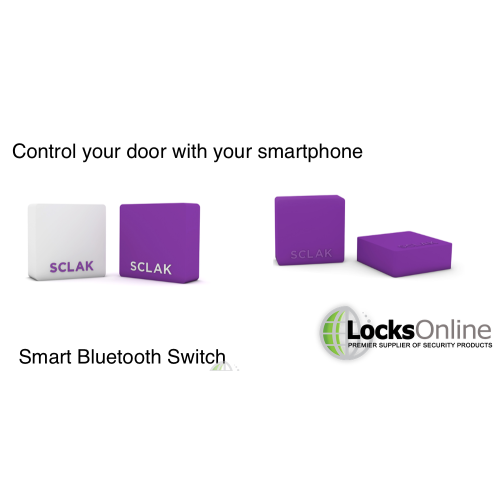 The latest bluetooth 4.0 technology allows SHA-2 security authentication when your smart phone talks to the SCLAK unit. 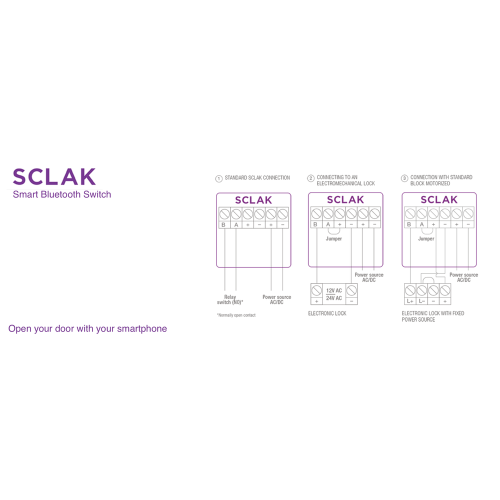 The outputs of the Bluetooth switch is incredibly diverse and can control virtually any electric lock that is on the market, positive applied, positive removed, power to lock or unlock, either way SCLAK can control the lock. 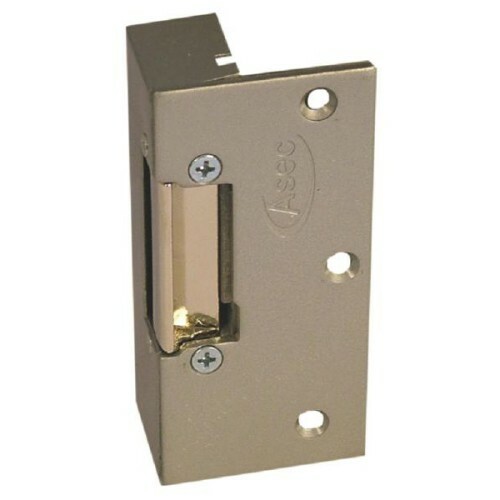 Don’t forget, you are not limited to just controlling standard doors with SCLAK, what about your automatic garage doors or electric gates operators, roller shutter doors the list is endless. When you purchase SCLAK for the first time it allows you to use the system free of charge if your installation is going to stay small. If you wish to have multiple users then SCLAK monetises the App by charging a fee to purchase packages of users. SCLAK comes with free, three lifetime owner users. So If you want extra owners administrators there is a fee of £10.99 each. 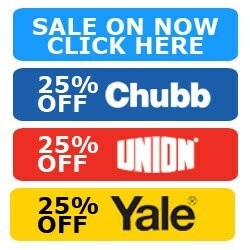 And then, you can purchase user packages (20 users) for only £3.99 per year. These additional costs are over and above the purchase of the SCLAK unit. Purchase is made via the app and your Google Play or iTunes account. These units are now available in white, not purple. LocksOnline sell the bluetooth switch only. We do not control the application and have no interaction with the cloud based service. 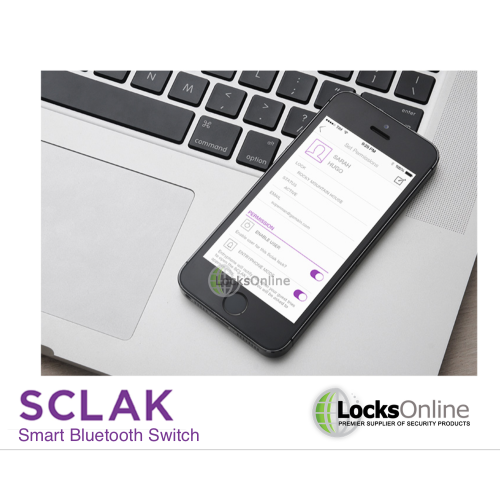 Once you purchase the SCLAK bluetooth switch from us you then deal direct with SCLAK via their cloud based service. 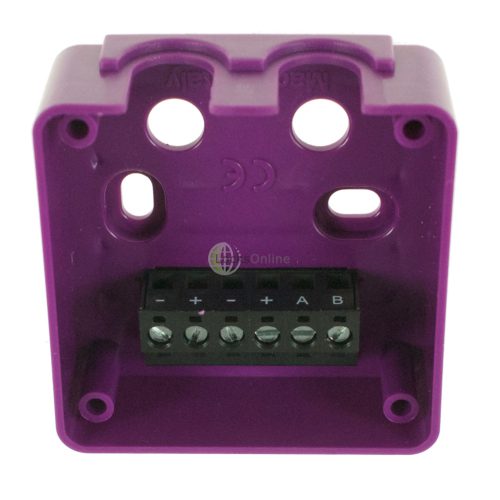 Locksonline will support the manufactures guarantees of the Bluetooth Switch if purchased from us. 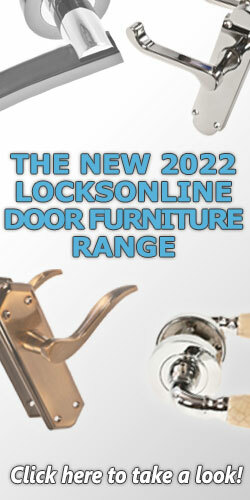 Don't Forget LocksOnline, can supply loads of different locks and accessories that will work with this device. 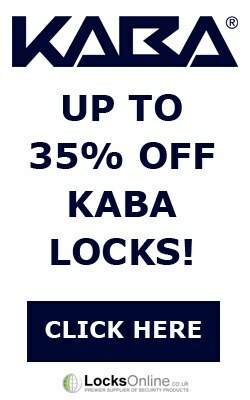 Please follow this link to a massive range of locks that will work. We have listed a basic one in the options list, but that is one of 100's we can offer.